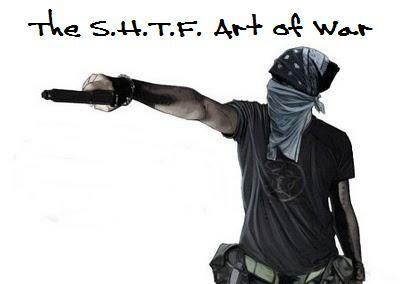 You can now follow The S.H.T.F. Art of War on Facebook. Beware of Anyone under 25! Throughout history, older people have always complained about the young people of their day. A National Institutes of Health study shows that the part of the brain that restrains risky behavior and critical thinking skills is not fully developed until the age of 25. Their decision making, prefrontal cortex, is not yet fully developed. That’s the part of the brain that helps you to inhibit impulses and to plan and organize your behavior to reach a goal. Prior to full brain development, individuals under the age of 25 are compromised in the following behaviors. 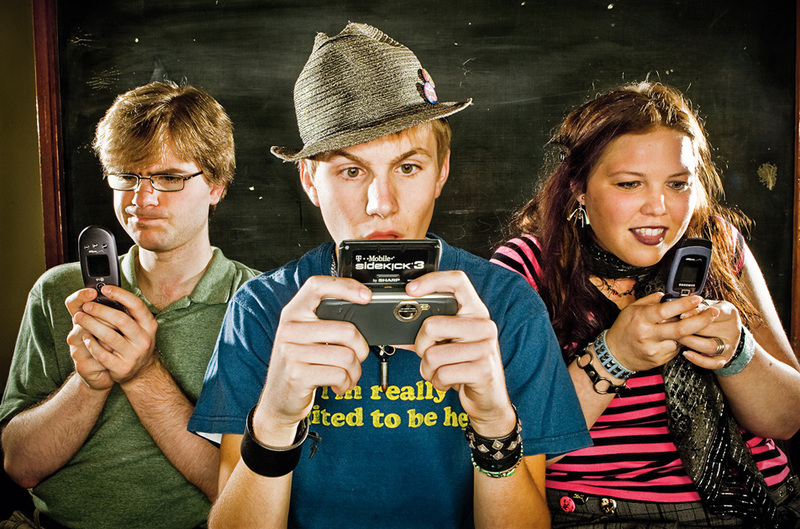 To make matters worse, the digital age of constant connection to social media further retards the already compromised brain maturity of those under 25. There’s new research out showing that spending too much time engaged with your cell phone entertainment and social media stunts brain development on the right side of your brain. Developmental psychologists studying the impact of texting worry especially about young people, not just because kids are such promiscuous users of the technology, but because their interpersonal skills have not yet fully formed. Most adults had fixed social quantities when they first got their hands on a text-capable mobile device, and while their ability to have a face-to-face conversation may have eroded in recent years, it’s pretty well locked in. Not so with teens or young people in their twenties. Texting limits their ability to form solid relationships since they don’t get to practice the art of interpreting nonverbal visual cues. They’re functional illiterates when it comes to reading inflection and facial expressions. As with real reading, the ability to comprehend subtlety and complexity comes only with time and a lot of experience. If you don’t adequately acquire those skills, moving out into the real world of real people can actually become quite scary. Community, communication and cooperation will be the key to survival in a grid down disaster situation. I believe most of the young people today will not do well in that environment. I’m talking about an unplugged environment with hard work where respect has to be given before it’s earned. Then again, as I point out in my book, these young, ignorant, impressionable, angry, temperamental individuals make the perfect recruits for the charismatic apocalyptic criminal warlord. The Rise of a Leader. Questions for the unprepared who think you’re nuts. Questions that Jack Spirko from the Survival Podcast http://www.thesurvivalpodcast.com/ poses to non-preppers. Do you think it’s possible that we could one day have some sort of virus pandemic? One that causes a high infection high death rate? Do you think it’s reasonable, that the only thing our government could do at that point to stop the spread of the disease, would be to tell everyone that they would have to stay home for two weeks whether they like it or not? Would that type of quarantine make sense to you? What kind of state would you be in if you had to stay in your house for the next two weeks and not leave? Oh and your power is out. Do you think quarantine like that could last a month? Mecca, MERS and World War Z. One of the five “pillars of faith,” the Hajj is a duty upon every Muslim adult who is financially and physically able to make the journey. Every Muslim, male or female, strives to make the trip at least once in a lifetime. This years Hajj is expected to fall between October 13-18, 2013. GENEVA(Reuters) – The World Health Organization on Monday urged health workers around the world to be on the alert for symptoms of the deadly Middle East respiratory syndrome coronavirus (MERS), which has the potential to circle the globe and cause a pandemic. The United Nations agency, which issued new, long-awaited guidance to countries on influenza pandemics, said the world was also in the same “alert phase” for two human strains of bird flu – H5N1, which emerged a decade ago, and H7N9, first detected in China in March. 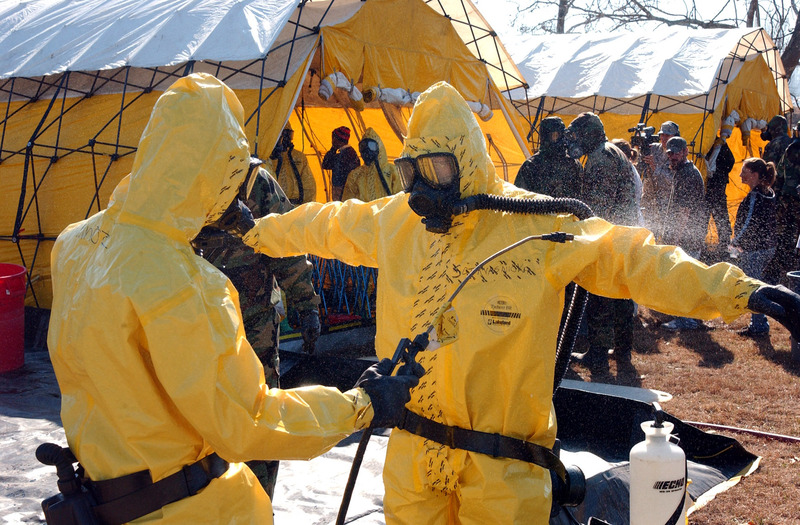 “We are trying to find out as much as we can and we are concerned about these (three) viruses,” Andrew Harper, WHO special adviser for health security and environment, told a news briefing on its new scale for pandemic risk. The interim guidance, to be finalized later this year, incorporates lessons from the 2009/2010 pandemic of H1N1 swine flu, which caused an estimated 200,000 deaths, roughly in line with annual seasonal flu. Having been adjusted to include the notion of severity when assessing risk, the new scale has just four phases against six previously and is intended to give countries more flexibility in judging local risks. “International concern about these infections is high, because it is possible for this virus to move around the world. There have been now several examples where the virus has moved from one country to another through travelers,” the WHO said of MERS, which causes coughing, fever and pneumonia. Travelers have carried the virus to Britain, France, Germany and Italy. Infected people have also been found in Jordan, Qatar, Tunisia and the United Arab Emirates. MERS-coronavirus, a distant relative of SARS that emerged in Saudi Arabia last year, has been confirmed in 55 people worldwide, killing 31 of them. Forty cases occurred in Saudi Arabia, many in a hospital in the eastern province of al-Ahsa. “The overall number of cases is limited but the virus causes death in about 60 percent of patients,” the WHO said, reporting on a week-long mission of international experts to Saudi Arabia that ended on Sunday. But the source of the MERS virus remained unknown, it said. Clusters of cases have occurred in families and health facilities, indicating a limited capacity to spread among people in close contact with an infected person, it said. All countries in the Middle East should urgently intensify disease surveillance to detect any MERS infections, it said. The WHO has not yet drawn up advice for Travelers ahead of the annual haj pilgrimage in October, which draws millions of Muslims to Saudi Arabia. Here’s the link to this article. 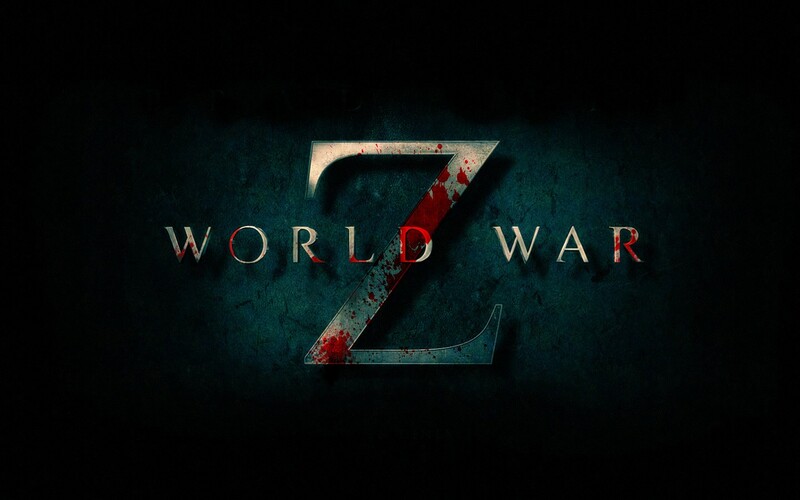 The Zombie pandemic movie “World War Z” based on the apocalyptic horror novel by Matt Brooks comes out in theaters on June 21st. I’m curious to see if the movie runs true to the novel. Brooks conducted copious research on technology, politics, economics, culture, and military tactics while writing World War Z to make the novel as realistic as possible. 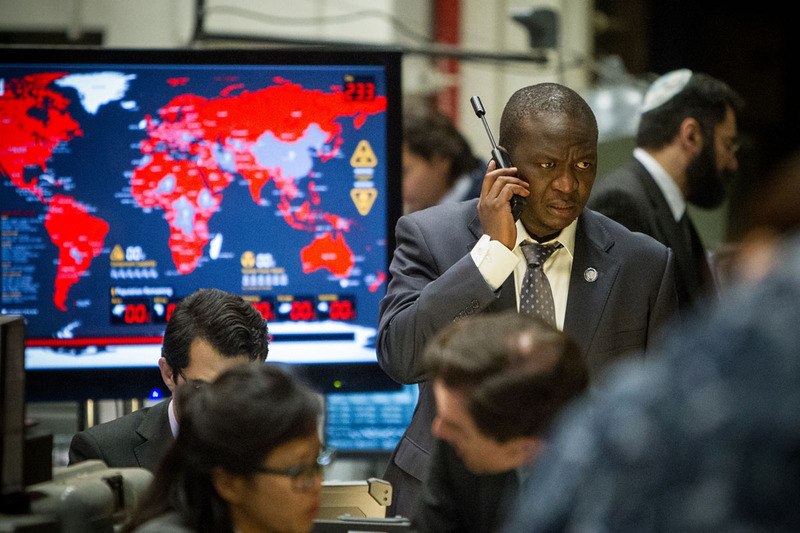 “Everything in World War Z on how the world would react to a pandemic is based in reality. I put a pandemic (not zombie) to be very high on my SHTF list. I will close this post with a classic quote from Lawrence Of Arabia. Get ahead of the herd! Find out how the bad guys are going to operate when the grid goes down and the lights go out. 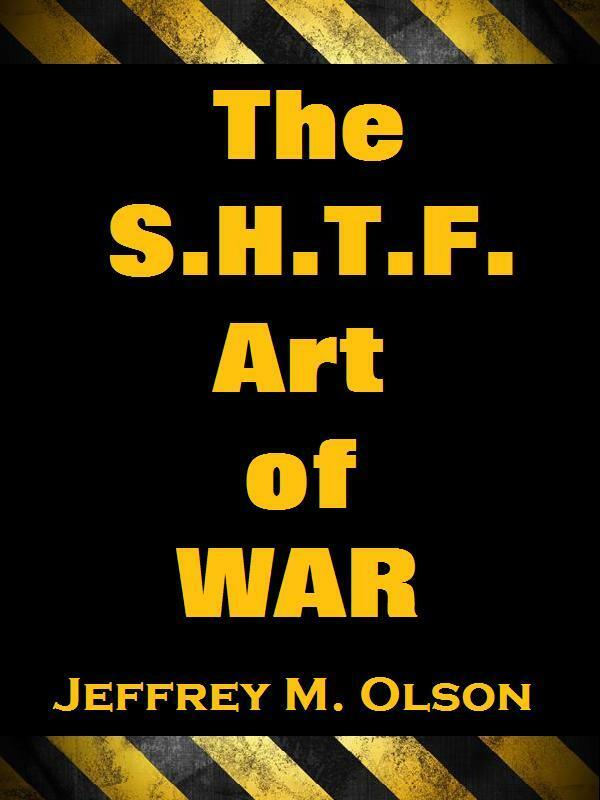 Click the image below and buy the book “The S.H.T.F. Art of War” on Amazon for only $3.99.